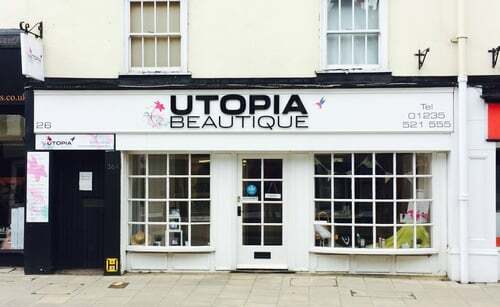 Utopia Beautique is our retail outlet located within Utopia (26 Stert Street, Abingdon). Here you will find a vast range of products and gifts from some of your favourite brands, complimenting the treatments we offer in our salon. The shop is open during all salon opening times. Click on 'Shop Online' above to view and purchase products.